Annual US cost for non-adherence of prescribed medications. Employees who take medications as prescribed reduce absences by as much as seven (7) workdays a year. In a one-year study (performed by American Pharmacists Association), mean medical cost decreased by $6,502 as a result of increased adherence. Click here to learn more about how Rx Help Centers can help your organization. Nearly every prescription drug plan currently being offered by employers are tied to a Co-pay/Benefit Plan. These programs, whether offered by the insurer or carved-out and offered through a direct employer/Prescription Benefit Management (PBM) firm, have done a pretty good job of providing value to employers and employees in recent years. However, these programs really benefit those solidly in the middle of the cost bell curve, not those to the right of the mean on the cost continuum. It is this group of high cost, short term treatment and maintenance drugs that a quality prescription advocacy firm helps. When employees cannot afford needed medications, they don't take them, don't get necessary refills, or take fewer than directed to obtain positive results. These behaviors lead to higher than normal absenteeism, presenteeism, and substantially higher medical cost from both professional and institutional providers. According to recent studies, as many as 60% of employees never get a prescription refill while upwards of 20% don't get the initial prescription filled. 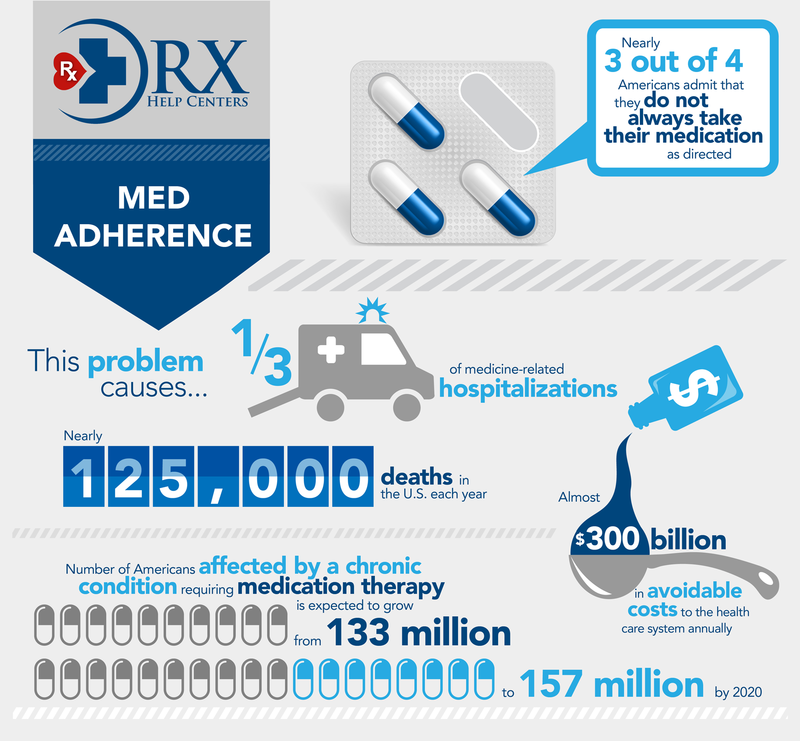 Prescription Drug non-adherence is extremely costly for everyone! It is estimated that non-adherence results in over $300 Billion ($300,000,000,000.00) annually in unnecessary medical costs. Non-adherence results in a 5.4 times greater risk of hospitalization, re-admittance and/or death for patients with hypertension alone. For patients with diabetes, the risk is 250% greater for non-adherent patients compared to medically compliant patients. 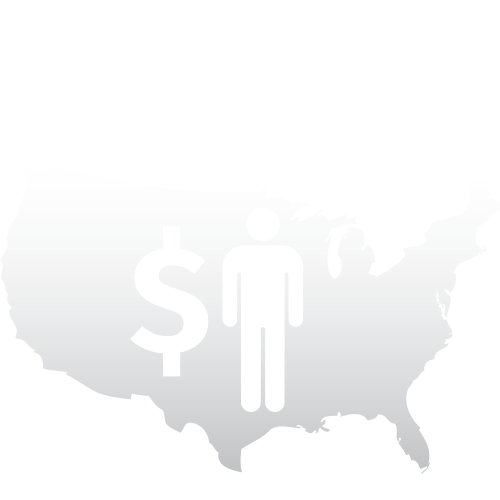 It is estimated that a non-adherent patients cost over $2,000.00, per patient, in physician costs alone!  Providing a quality prescription advocacy program can go a long way in improving prescription adherence, decreasing the cost of hospitalization, physician charges, and costs associated absenteeism and presenteeism. It also reduces the claims risk rating of the employer by carving out the highest cost prescription drugs from the employer’s claims experience. In fact, a recent American Pharmacists Association study determined that the mean medical cost per patient was reduced by $6,502 as a result of prescription adherence.  In addition to the medical cost savings, employees became more productive at work. The study showed the mean number of sick days declined 50% from 12 days to 6 days. This resulted in substantial productivity gains/profitability for their employers. A good prescription drug advocacy program is essential for employers to have a financially healthy workforce and medical plan, regardless of the size or benefit design of the employer.